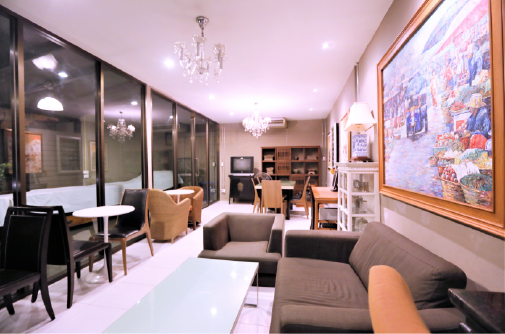 LiLu Chiangmai Hotel – Modern clean and in a central location is the place for your service orientated and friendly hotel. 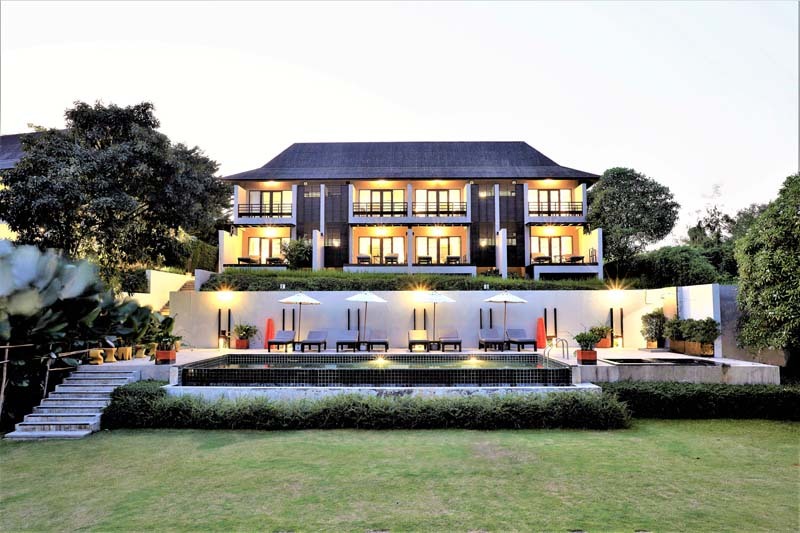 The combination of Chinese architecture and international equipment will provide you a comfortable stay. Welcome to your stay in Chaingmai. 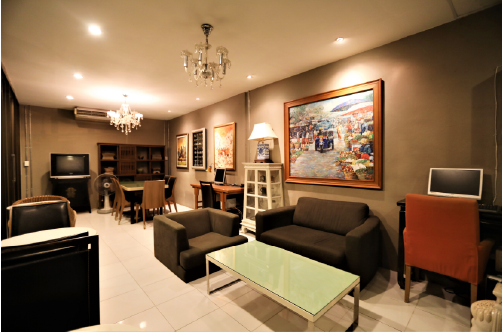 Modern and clean in a central location is the place for your service oriented and friendly. 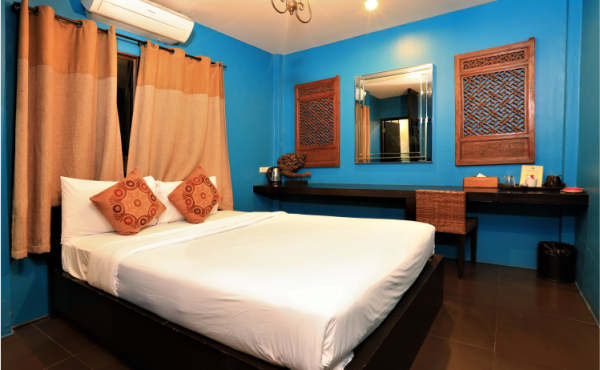 The combination of Chinese architecture and modern equipment will provide you a comfortable stay. 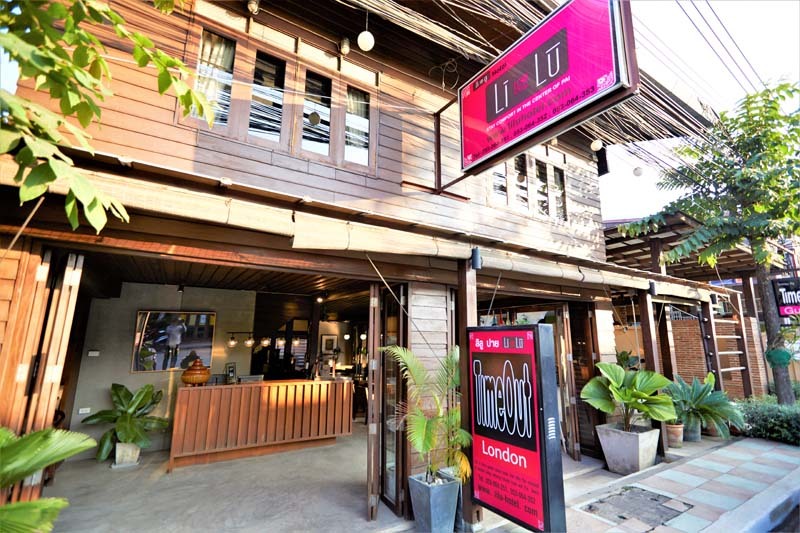 Lilu is your place to stay in the fantastic city center of Chaingmai. Several scenery spots and famous sights are nearby and easy to reach to make your traveling as easy and enjoyable as possible. 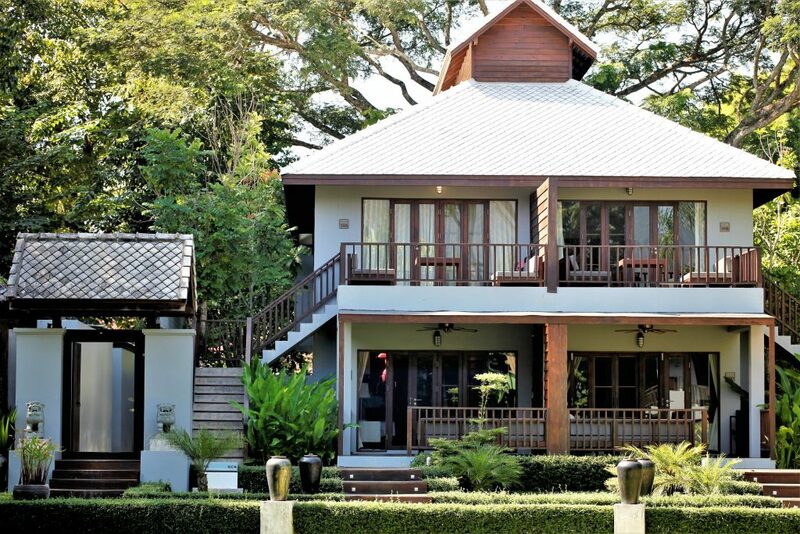 Lilu Chiangmai offers different styles of styles of accommodation each with its own uniqueness. Modern clean and in a central location is the place for your service orientated and friendly hotel. 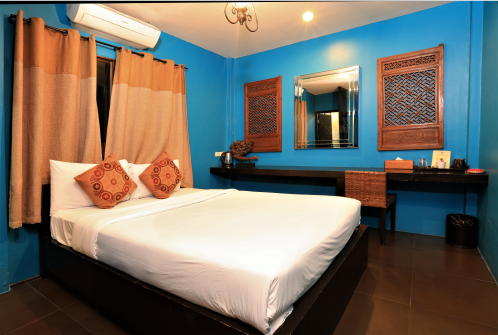 The combination of Chinese architecture and international equipment will provide you a comfortable stay.